Lehman College President José Luis Cruz Testifies Before the U.S. Senate, Urging Lawmakers to "Better Serve Students"
Lehman College President José Luis Cruz testified this morning before the United States Senate Committee on Health, Education, Labor, and Pensions (HELP) as it prepares to reauthorize the Higher Education Act. President Cruz implored lawmakers to recognize “the fundamental American values that are at stake” and reminded them that any new Higher Education Act "will impact the America of tomorrow in ways as significant as the overhaul of the tax code, the reconceptualization of our health care system, and the redesign of our immigration system." In December, the House Education and Workforce Committee approved its own reauthorization plan along party lines by a vote of 23 to 17. According to news reports, the Republican-controlled House’s bill seeks to do away with many Obama administration regulations that would protect students from for-profit colleges and scam universities. 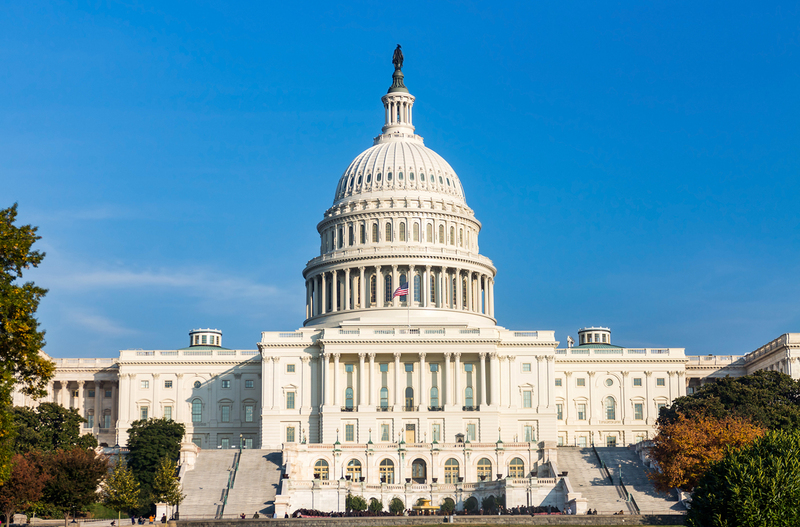 Senator Lamar Alexander (R-TN) and ranking member Senator Patty Murray (D-WA) are seeking common political ground in the Senate version of the bill. "I look forward to a conversation," Sen. Murray told reporters "on how we can provide a path to students who may not feel there is a place for them in higher education." In order to do that the Committee must remember to "better serve students," said President Cruz. "The new Higher Education Act should protect them from the tyranny of low expectations, defend their right to seek to meet their full potential, provide a level playing field as they work to improve their lot in life through postsecondary education, and recognize the critical role institutions play in a student’s success." Equity must matter in accountability metrics. "Students who aren’t measured don’t count," the President said. "If we want institutions to pay attention to the outcomes of low-income students and students of color, we must make the same shift our country has made in K-12 education to demand disaggregated outcomes data. There should be minimum standards for the enrollment of Pell students, graduation rates, and loan repayment—for all students and by race and income. We need to couple increased expectations with focused investments and provide time for campuses to improve before any sanctions are attached." Work to provide focused investments in building the capacity of colleges to use evidence-based innovation, particularly for the 2- and 4-year public institutions that serve the majority of America’s students. "Programs like CUNY’s ASAP show what is possible with the right incentives and supports necessary to ensure that all students have equitable opportunities and outcomes in higher education," said President Cruz. "The average campus leader can identify several practices that can improve completion, like co-requisite remediation, guided pathways, intrusive advising, and data-informed decision-making, but often lack the financial or human capital needed to implement these strategies effectively." Finally, be unwavering in your commitment to protecting students and taxpayers from fraud and abuse. "Congress must ensure that every dollar the federal government invests in higher education is used effectively, efficiently, and in the best interest of the increasingly diverse public," said President Cruz. "An equity-focused accountability system for higher education can address this need and help improve student outcomes across the board by better serving our historically underserved low-income students and students of color."